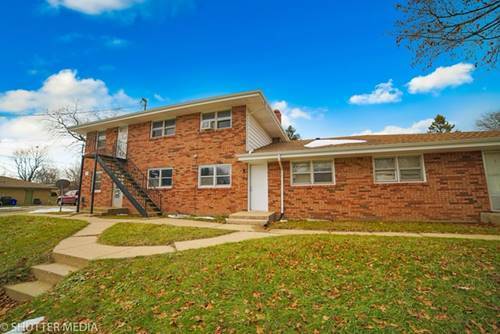 All brick 6 unit in a great location! All units are ranch style with 2 bedrooms & 1 bath. Individual laundry facilities & storage in the basement. 4 new furnaces installed. Off street parking in the back. 5 units currently rent for $600/mo & 1 unit at $625. Located within walking distance to shopping, restaurants, & UTC Aerospace, the rental history is solid. Make some upgrades & improve on the income. Investment opportunity awaits! 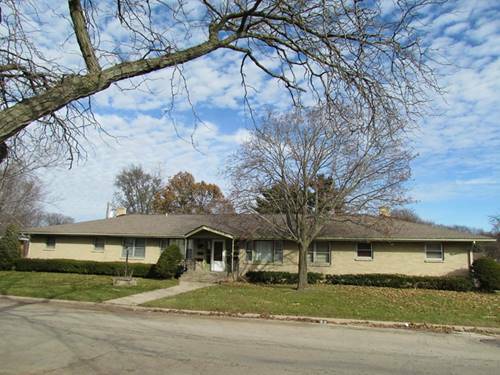 For more information about 2440 Holmes, Rockford, IL 61108 contact Urban Real Estate.